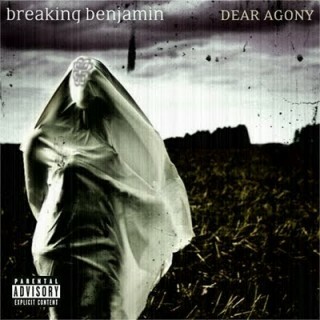 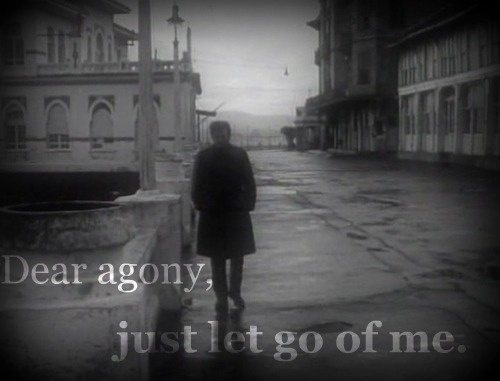 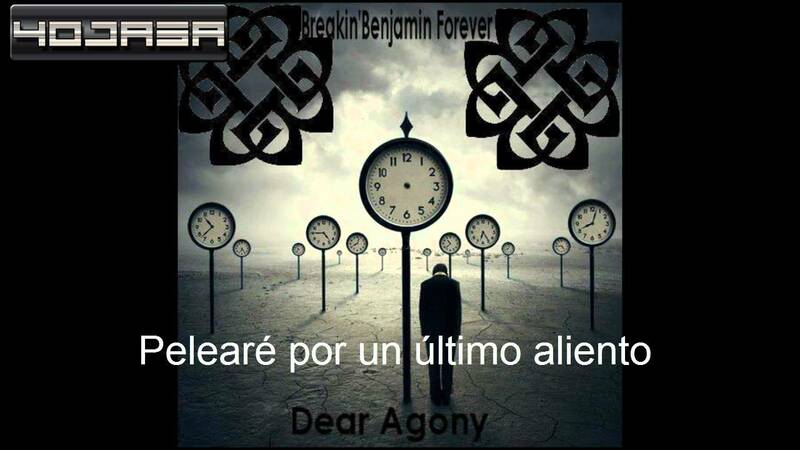 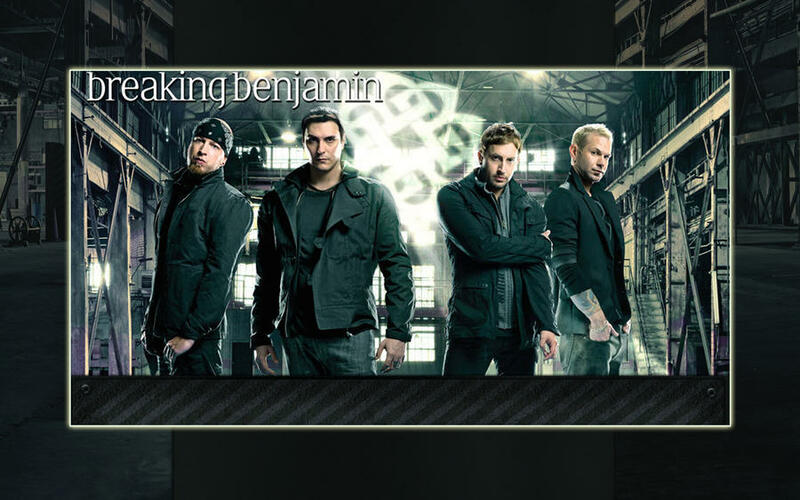 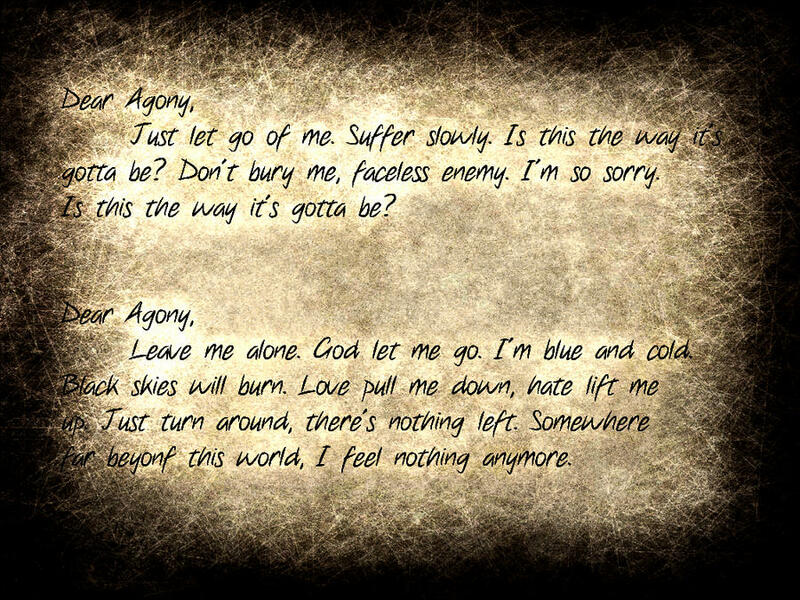 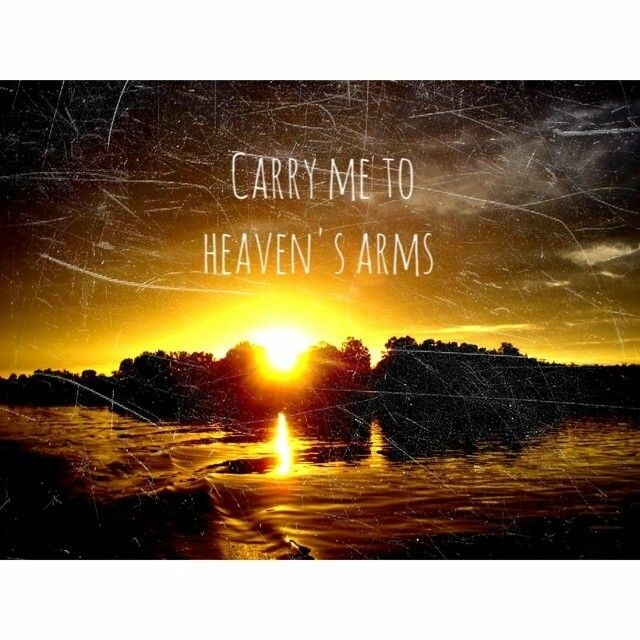 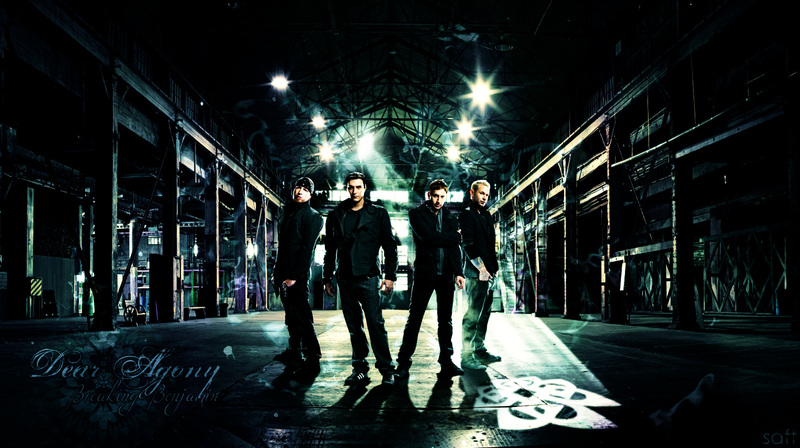 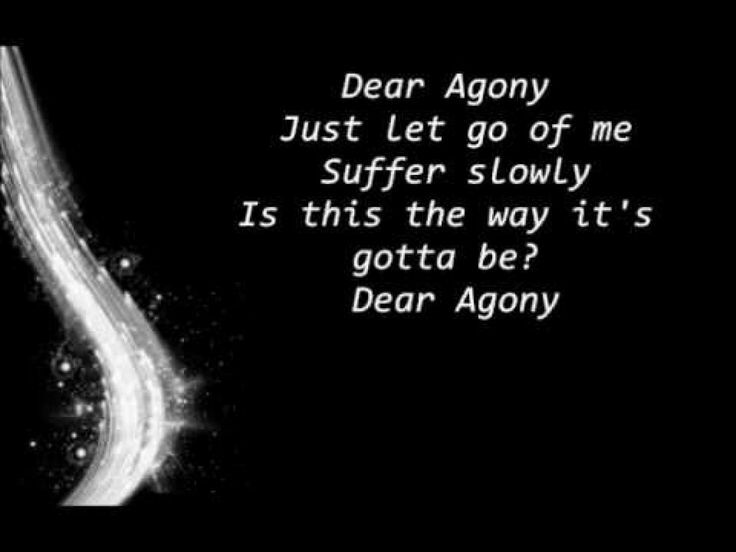 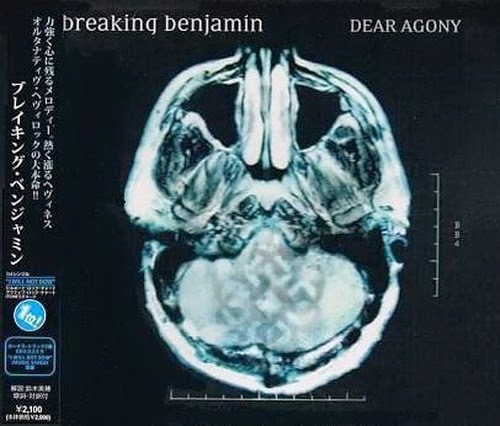 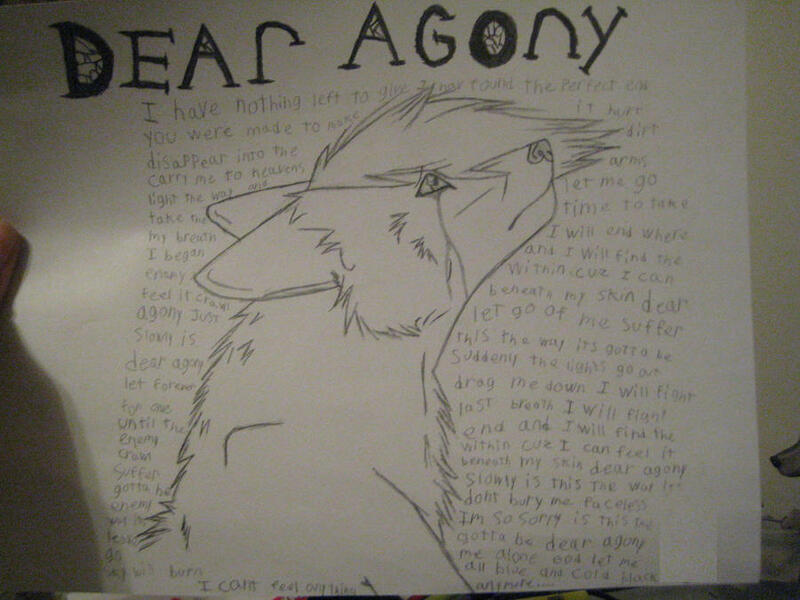 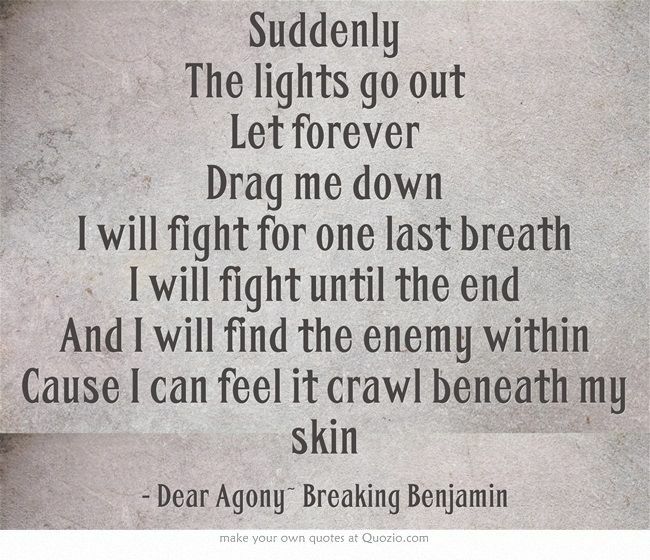 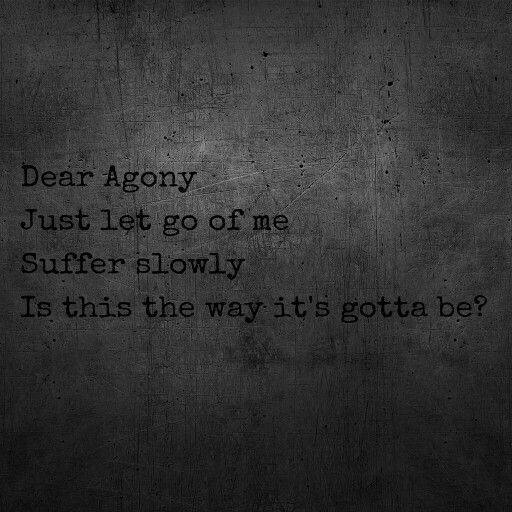 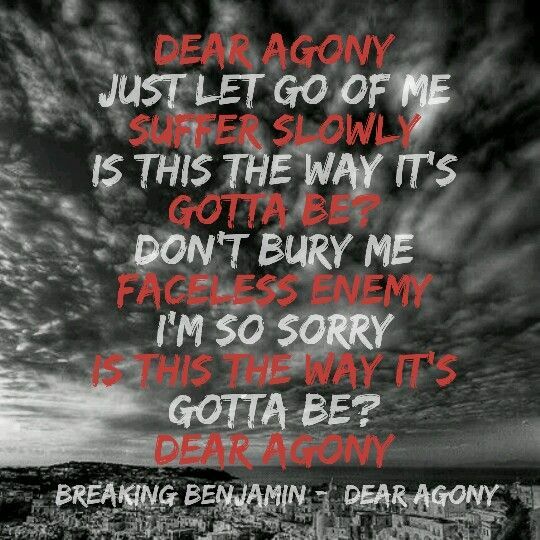 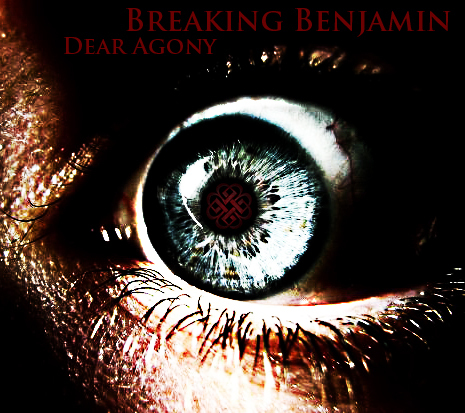 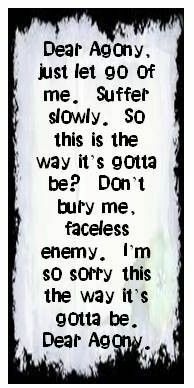 Dear Agony is the fourth studio album by American rock band Breaking Benjamin. 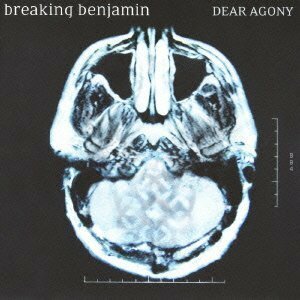 It was released on September 29, 2009. 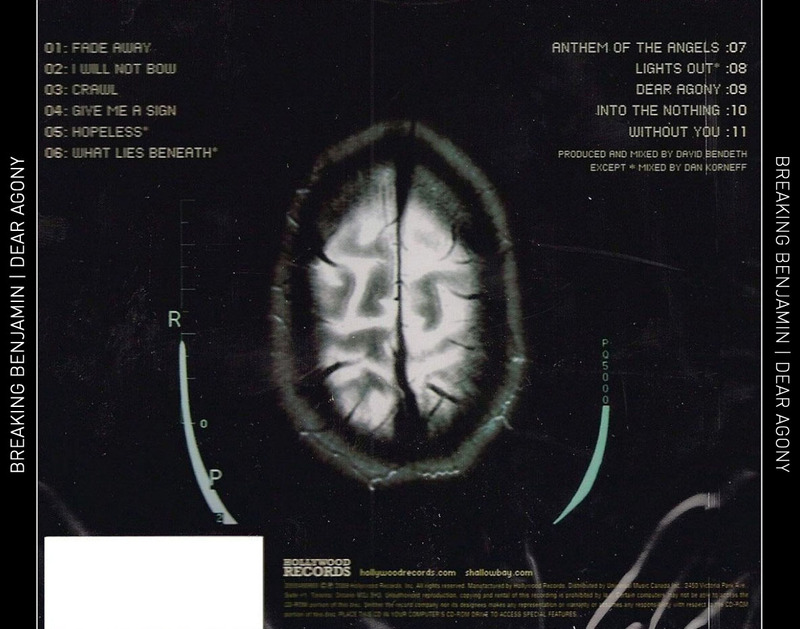 A Best Buy edition, Japanese import version, and Zune exclusive version were also released, all of which feature bonus content. This is the last album to contain work from all featured band members except Benjamin Burnley due to the legal issues between Burnley and the two members Aaron Fink and Mark Klepaski during 2011, and drummer Chad Szeliga departing in 2013 over creative differences.